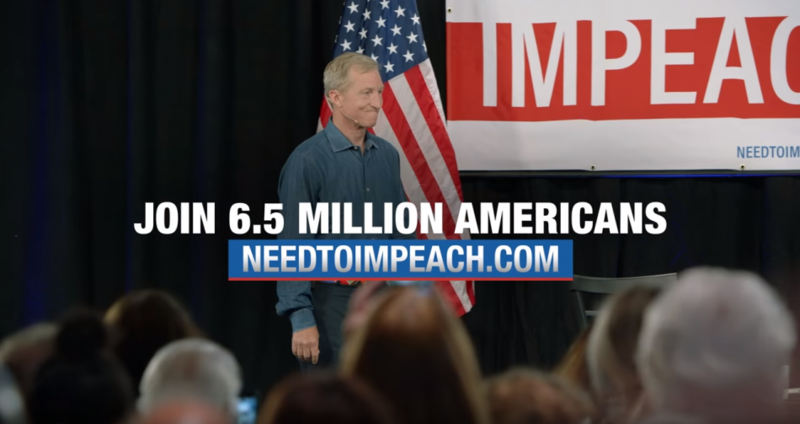 Tom Steyer, a left-wing Democrat who is known for making very large donations to the DNC, has launched a “Need to Impeach” ad campaign in Iowa against President Donald Trump. 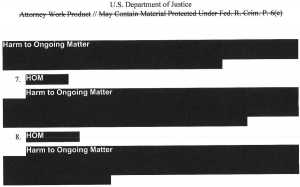 The question isn’t whether he should be impeached anymore. 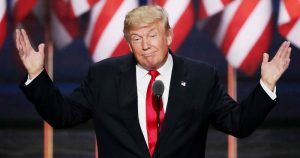 He’s the most corrupt president in American history, and we all know it. The question now is how fast can we move past this president so we can build a more just and prosperous future. Please join the more than six and a half million Americans who are demanding action now, because there’s nothing more powerful than the unified voice of the American people. Together we will make this happen. The ad targets newly elected members of Congress, including 1st District Democratic Rep. Abby Finkenauer and 3rd District Democratic Rep. Cindy Axne. 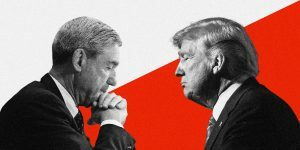 Steyer calls on them — and other Democrats — to hold the president accountable by using their power to impeach him by a simple majority vote. The 30-second ad is scheduled to run locally from Saturday, Jan. 5 to Friday, Jan. 11.